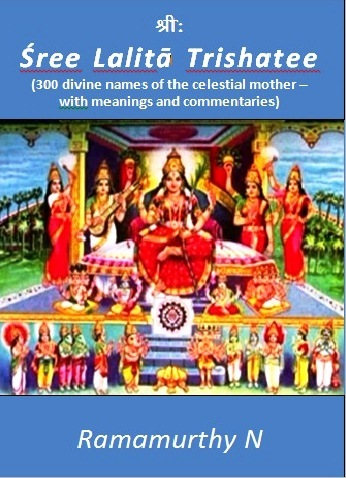 The present book brings to light in a detailed manner the scientific basis of Puranas, content of the Different Puranas and their character, Light on the age of the universe, how they have been codified into the different yugas, the representation of the characters in the Puranas, the stories in different Puranas, Scientific relevance of Puranas based on the modern discoveries and how they are able to answer the evolution of nature, the time concept of the Modern world. All these ideas have been presented in an excellent manner. 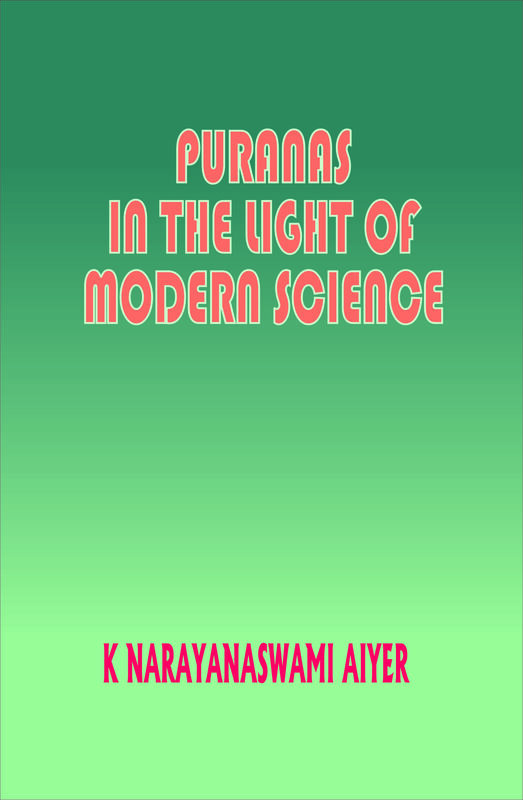 The chapters of the Puranas have been evaluated on a scientific basis and how they are relevant even today and forms the basis for scientific evaluation of the modern times. The book brings to light how voluminous the contents of the puranas are, and more than that, how even they surpass all the western literature in quality and content put together. 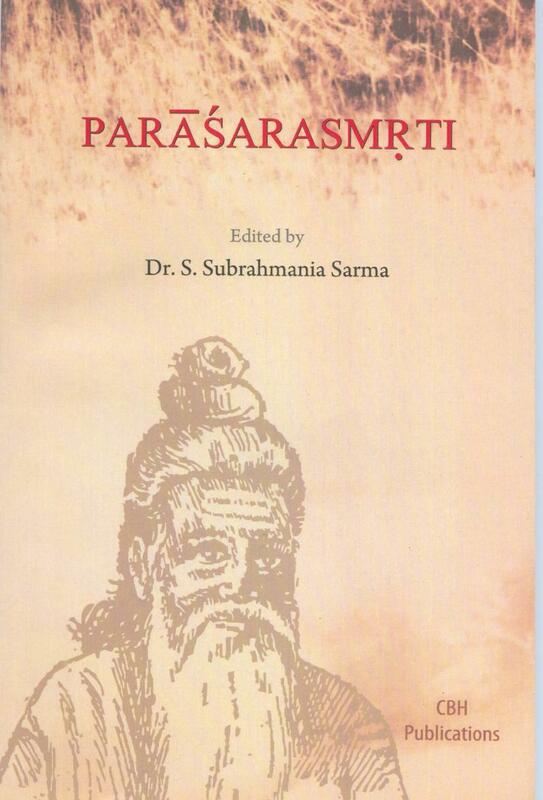 The book also throws the importance of how the reading of the Puranas were used to inculcate good character and practiced in earlier days among the lesser educated masses and how Srutis and Smrutis came to became the learning domain for the scholarly oriented and how Puranas became the food for thought for the lesser educated. 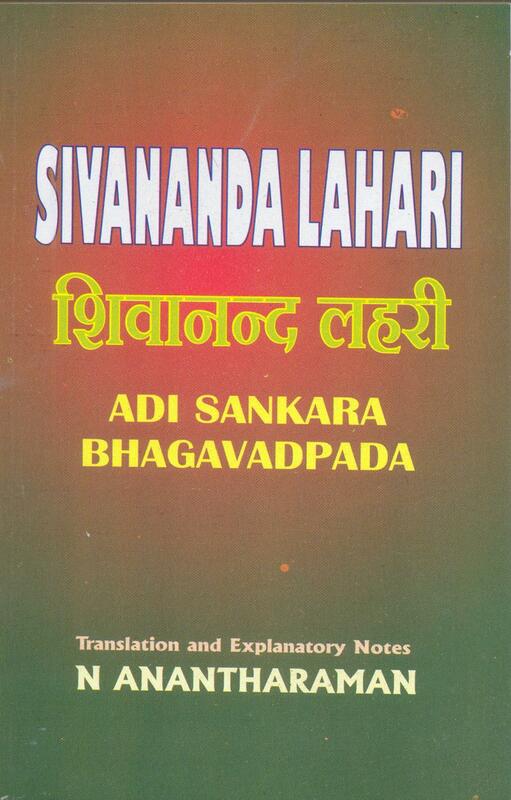 THE LAGHU YOGA VASISTHA is a popular text on Advaita Vedanta, Puranic in form and philosophical in content. 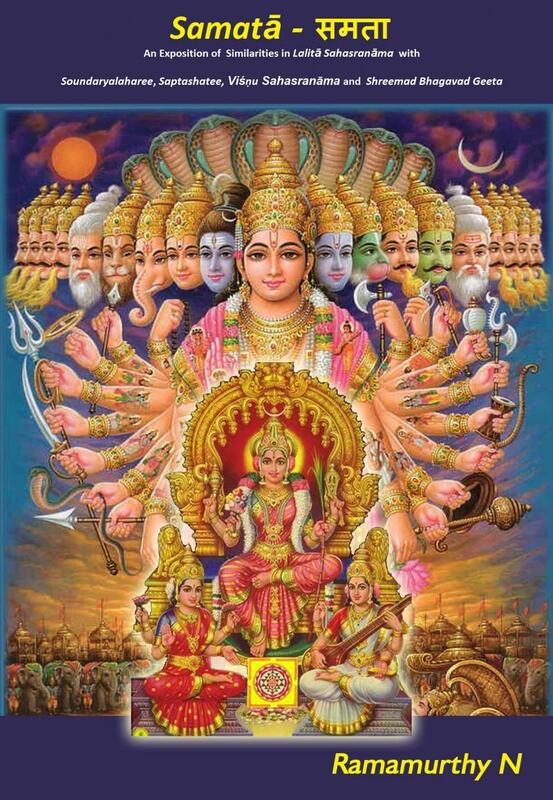 It is also known by other names like Arsa Ramayana, Jnana Vasistha, Maha Ramayana, Vasistha Ramayana and is ascribed to sage Valmiki himself. The authorship or rather writership is attributed to Rishi Valmiki, the author of the Ramayana who is said to have related the whole of Yoga Vasistha to Rishi Bharadwaja as having occurred between Sri Rama and Rishi Vasistha. 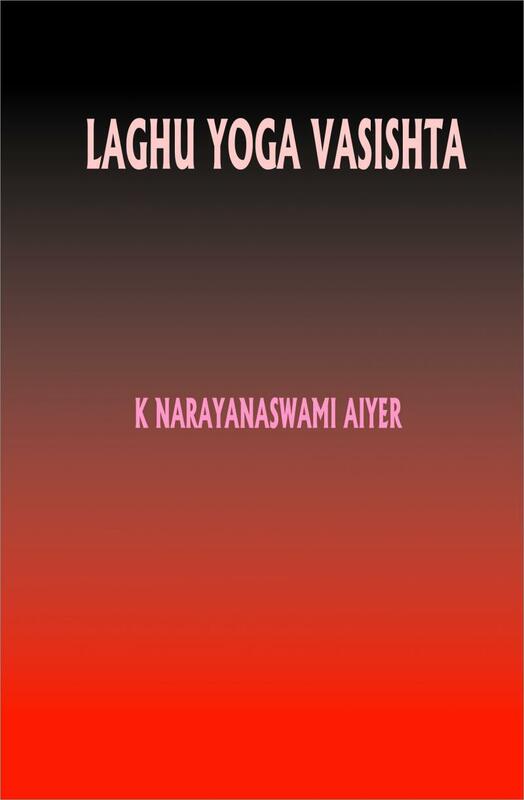 This free translation of Laghu Yoga Vasishta is trying to present the ideas contained in the text in a lucid manner using at times the explanations of the Sanskrit commentaries. There are some peculiar traits in the feature of this work as contra distinguished from other spiritual works in the Sanskrit literature. 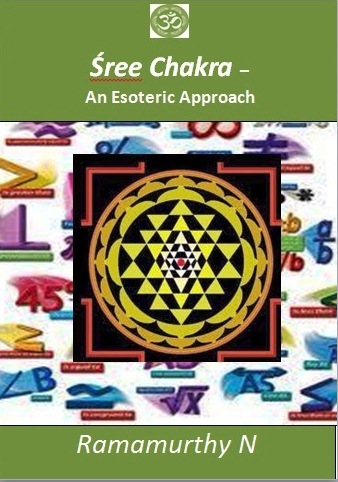 Yoga Vasistha has chalked out for itself a new and distinct path. At first, it enunciates a doctrine in its several bearings and then elucidates it with beautiful stories. Therein it gives also rules of guidance for the conduct of life in the daily world, these also finding their illustrations in the stories given out. As in the Puranas, we have not to rack our brains over with the slight hints thrown therein and to sometimes give up in despair the problems before us. 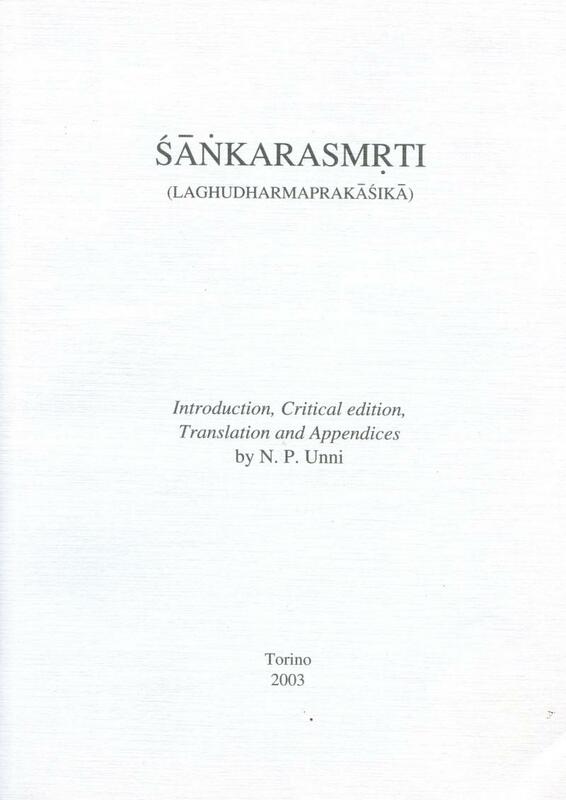 Introduction, Vairagya Prakarana; Mumukshu Prakarana, Utpatti Prakarana; Sthithi Prakarana; Upasanthi Prakarana, Nirvana Prakarana; conclusion. K. Narayanaswamy Aiyer, son of Krishnaswami Aiyer, was born at Kazhukanimattam Village, Tanjavur District, South India, in the year I854. He joined The Theosophical Society during, the presidentship of Col. H. S. Olcott and travelled very widely all over India including far places at a time when communications were poorly developed (I905-I8), spreading the message of The Theosophical Society. His task was also to help in weaning away Indians from the Christian missionary influence and from an imitative way of life patterned on the West. His rare persuasiveness and lucidity of expression brought good results. 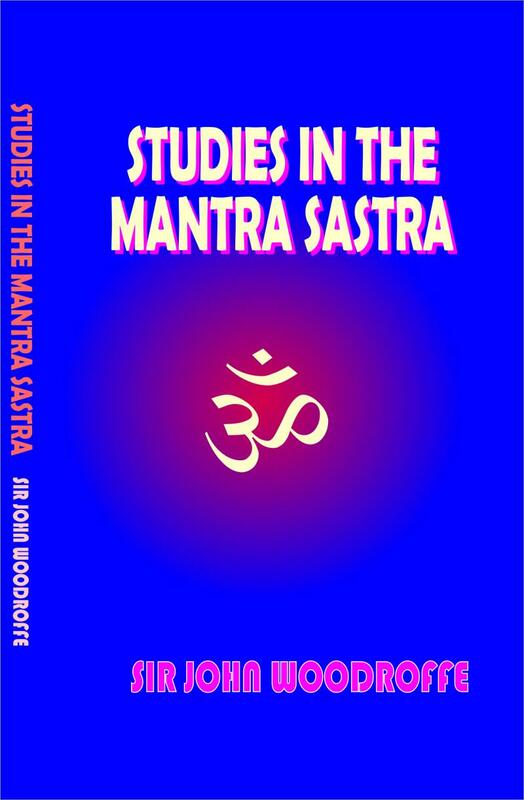 His scholarship in Sanskrit and English and his deep knowledge of his own and western religions earned for him a great measure of contemporary veneration.. An assiduous writer, his articles regularly appeared in The Theosophist then published from London. 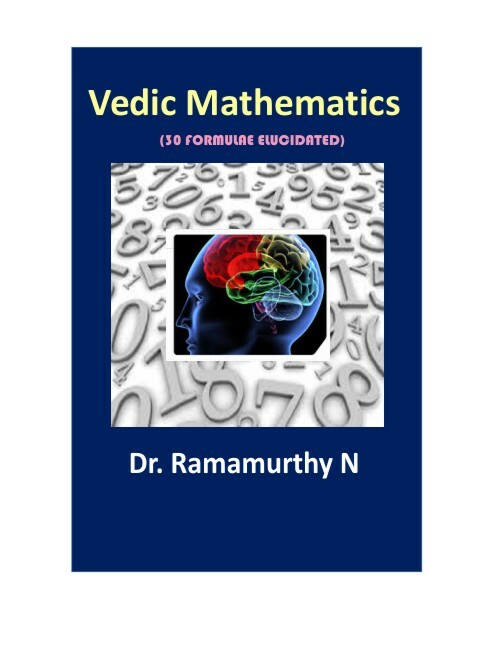 He wrote six major books: Hindu God Universal, Thirty Minor Upanishads, Thirty two Vidyas, Puranas in the Light of Modem Science, Yoga: Lower and Higher and a translation of Laghu Yoga Vasistha. 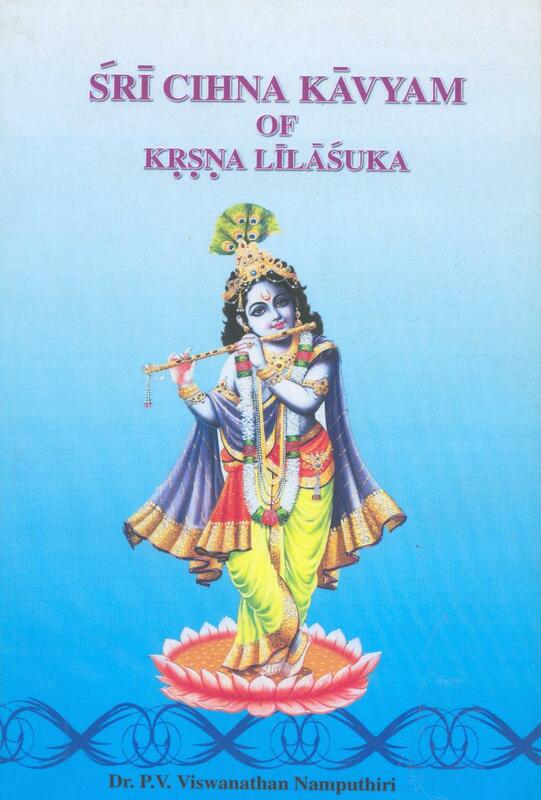 The book called Sree Lalitâ Sahasranâmam is a treasure house, which contains within itself, whatever tatva relating to Úreedevee, in sacred writings, scriptures, Vedas and Upanishads. It is like ocean of milk containing nine gems. No other hymn can be equated to this hymn. 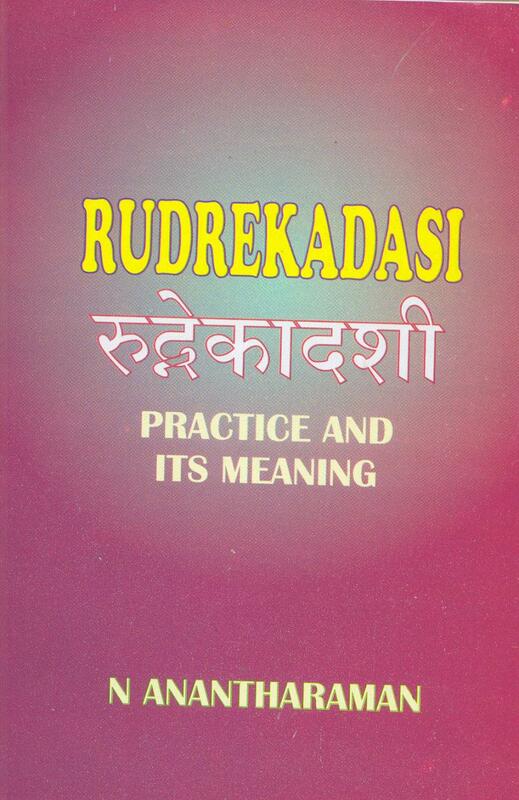 An important aspect of this book is that it has to be read repeatedly, think aloud in the mind and enjoy the reading. 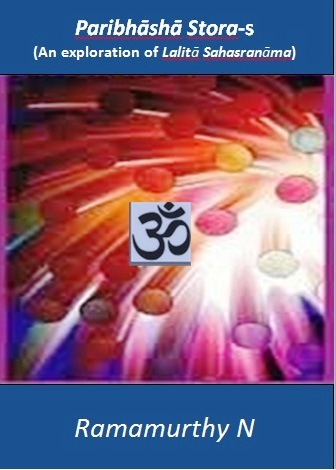 To enable this, this book has been written in a smooth and easy flow and easily understandable even by laymen. 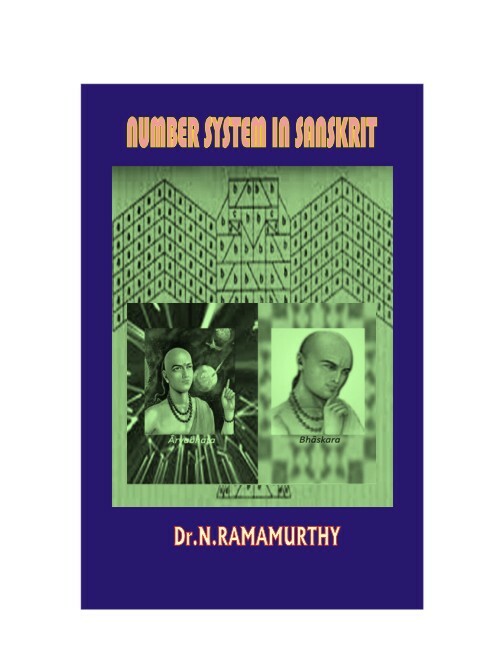 This bookParibhāshā Stora-s is a rare attempt in the history of the human mind to make use a sort of Indian Mathematics with Samskrit, representing numerals through letters and words. Before discussing the Paribhāshā Stotra-s per-se, an introduction to Katapayādhi andBhoota Sankhya methods are provided so that the beauty of Paribhāshā Stotra-s treasure can be appreciated and enjoyed. 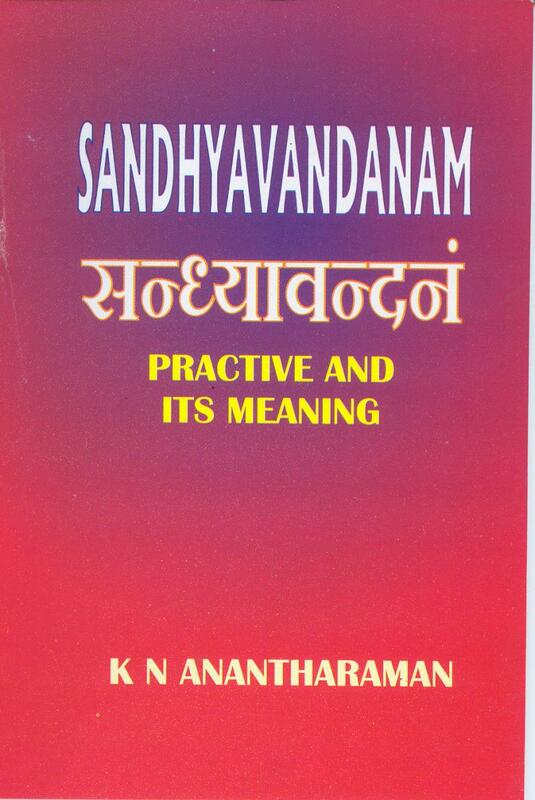 This book delves into the intricacies of theSreevidya Upasana and an ontroduction to the practice of Sreevidya. 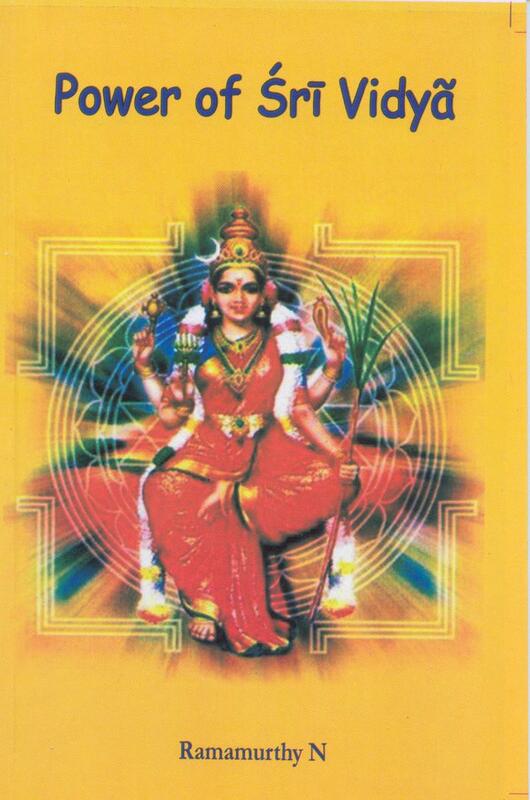 About the Book: An inimitable and excellent collection of verses in praise of Goddesss Bhavani is known by the name of Anandalahari which literally means the "wave of Spiritual Bliss" The verses, twenty in number, are not only devotional masterpieces but also literacy gems. 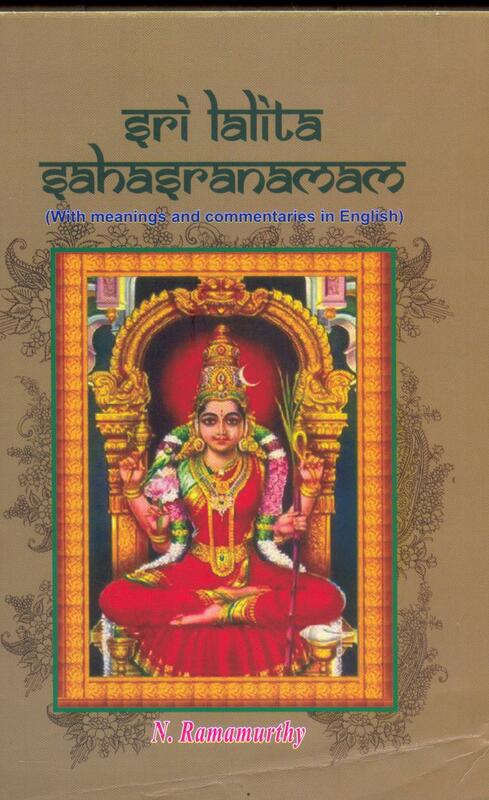 The theme in all the slokas in the Divine Mother. The Mother is ever ready to shower Her love, affection and blessings on the devotee, who, like a trusting and loving child, should place himself (or himself) unconditionally and totally at Her lotus Feet One of the best commentaries in simple to understand. 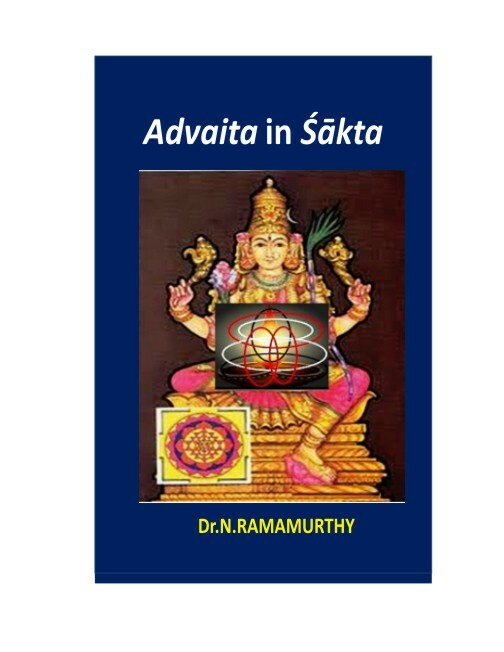 ﻿About the Author :Shri N Anatharaman was an erudite scholar who read widely the Hindu scriptures and explained them in simple language to reach out to larger audience. His mission in life was to relive the Indian culture and scriptures in the hearts of the people. For this he strived tirelessly throughout his life, more so after retirement from Government service.